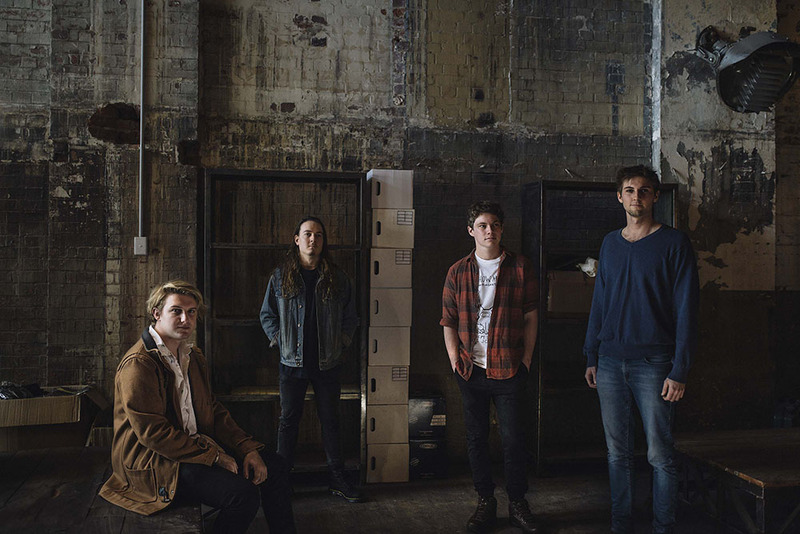 Foxymoron are a dynamic indie-rock act from Brisbane. The powerhouse combo of Jason Overton (Vocals) and Jayden Lynch (Guitar) is supported by the tight rhythm section of Henry Wilkinson (Bass) and Ben Filmer (Drums). The band takes pride in their energetic stage presence and tactful songwriting. Catchy riffs and pop melodies are often the disguise for their driven, somewhat politically charged music. Franz Ferdinand, The Strokes and Custard have all influenced the sound and aesthetic of Foxymoron. 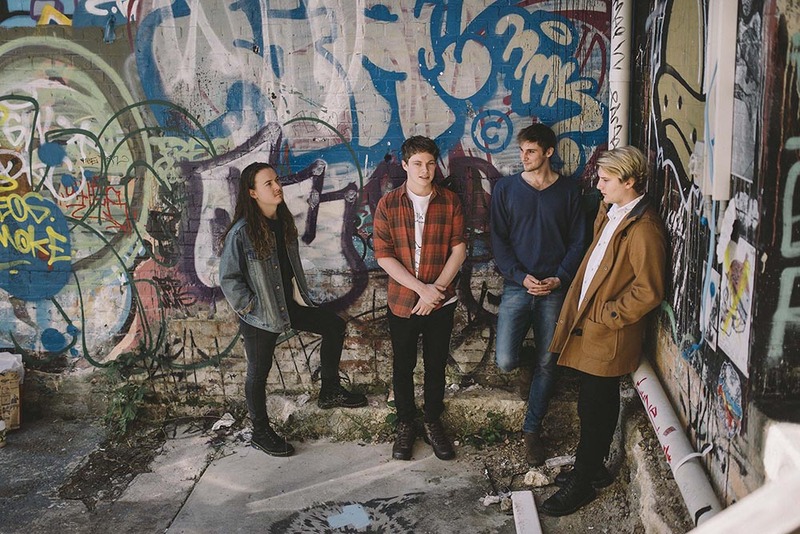 Their debut single ‘Thought Criminal’ was well received by local media outlets and community radio, and is now available on Triple J Unearthed and all streaming services. Their electrifying new music video was recently launched on YouTube. Their second single, Signal Flare, is due to release in the coming months. All members met at university in the Bachelor of Music course at QUT. Foxymoron regularly perform their music in South East Queensland and are working towards developing an EP.